a talk by Aymen Elsheikh, panel discussion and refreshments. What Can the Sudanese Context Teach Us about African Future Teachers’ Knowledge and Identity Construction? – A talk by Aymen Elsheikh How do future teachers in Africa develop their knowledge and identity about teaching the English language? In order to maximize students’ learning opportunities, it is important to investigate how their teachers learn about and conceptualize both teaching and the subject matter. In this presentation, I draw on ethnographic data collected from future teachers of English in Sudan to show the process of teacher knowledge and identity construction. The participants in the study drew from different sources of knowledge, such as their personal knowledge and knowledge gained in the formal training program. They also saw and represented themselves in particular ways, such as authority figures, through their classroom practices. I conclude the presentation by arguing that the findings resonate with many African contexts and understanding the experiences of the future teachers contributes to their proper preparation as well as enhances the students’ learning potential. About Aymen: Dr. Aymen Elsheikh, Instructional Assistant Professor at Texas A&M University at Qatar, received a PhD in literacy, culture, and language education from Indiana University, Bloomington. 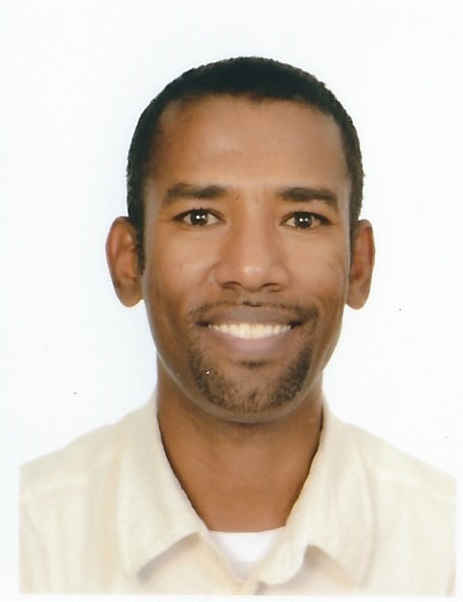 He has over 10 years of teaching experience in different countries including Sudan, Oman, USA, Qatar, and the UAE. Dr. Elsheikh’s research interests revolve around translanguaging, where multilingual speakers use their languages for communication’, teacher knowledge and identity, teaching English as an international/glocal language, language teacher associations, among others. He has published and given numerous conference presentations on these topics. He currently serves as Africa TESOL’s Vice President, and he is an incoming member of the Editorial Advisory Board of TESOL Journal (2019 – 2021) and TESOL Nominating Committee.